By combining Funasset’s hybrid mail* software with the print and finishing capability of a Xerox Service Delivery Centre (SDC), the partnership offers a true end-to-end hybrid mail solution. 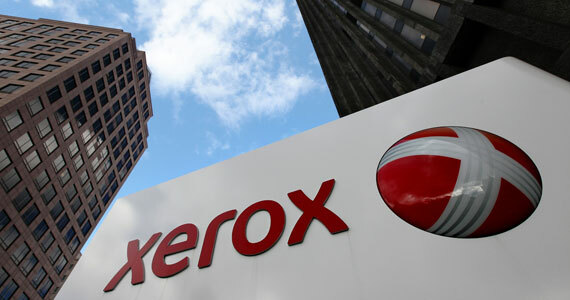 Alternatively, users can keep the printing and finishing of mail in-house by taking advantage of Xerox’s comprehensive range of production devices. Already the partnership has enabled a number of local authorities to significantly reduce their mailing overheads by streamlining the way they prepare, print, finish and post their mail. Indeed, Funasset is well placed to provide solutions to the public sector having been appointed as a supplier to the Crown Commercial Service Postal Goods & Services Framework Agreement RM1063 LOT 2 Hybrid Mail On-Site Solution. By integrating a Funasset and Xerox hybrid mail solution, users can typically see savings of more than 40% compared to their previous mail production process. Considering the large quantity of mail that is posted by typical users, annual savings can amount to hundreds of thousands of pounds. Click here to find out more about how the Funasset and Xerox hybrid mail solution can help you, or contact us now to arrange a site visit.